Deedee's Digis: What will inspire you?! 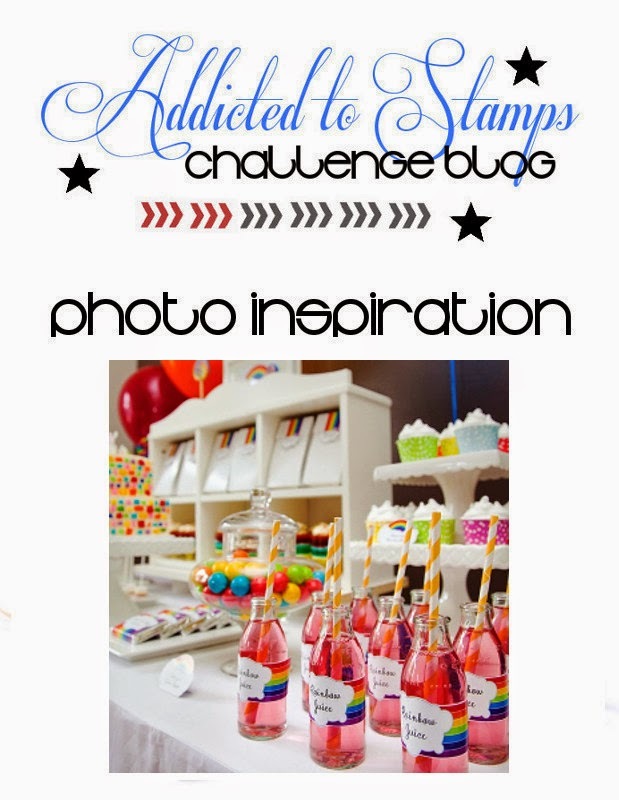 Addicted to Stamps and More Challenge is asking just that....what inspires you from this photo? Make a card inspired by the photo and you will have a chance to win a $15.00 gift code to Deedee's Digis! 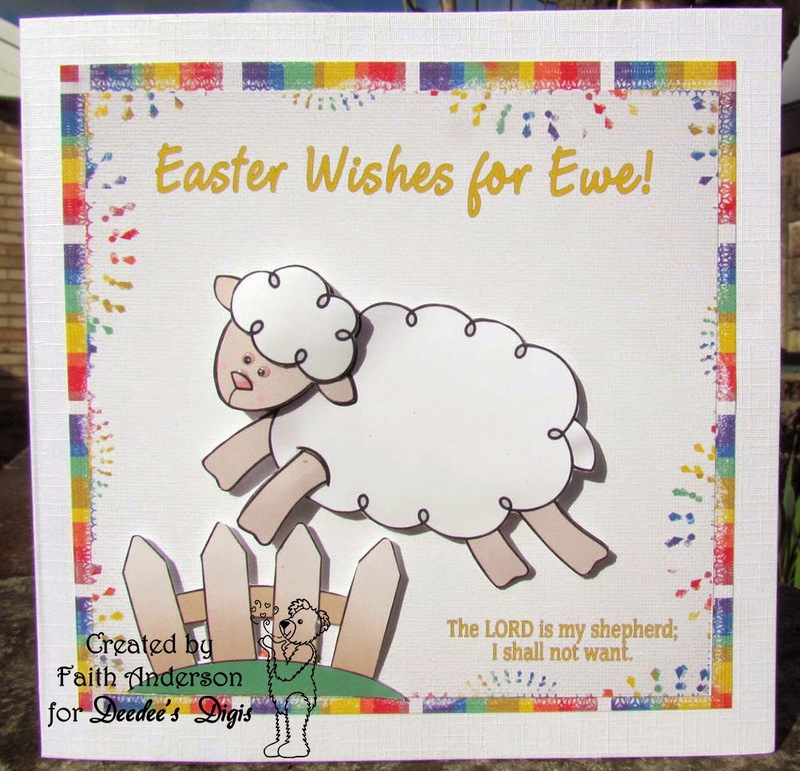 Faith was inspired by the rainbow colors while making this beautiful Easter card. I love how she took a non-Easter image and made it work perfectly for Easter! This is a fun scene that Faith turned into a cute Easter card. Dancing in the Rain and a Challenge! !